We are a small family run business based in Penrith, Cumbria covering surrounding areas including the Eden Valley. We specialise in all aspects of double glazing & joinery including Windows, Doors, Conservatories, Kitchens & Bedrooms for both domestic and commercial properties. We pride ourselves on the friendly, professional service we offer our customers, from the initial consultation to discuss your requirements to the final installation of your products. 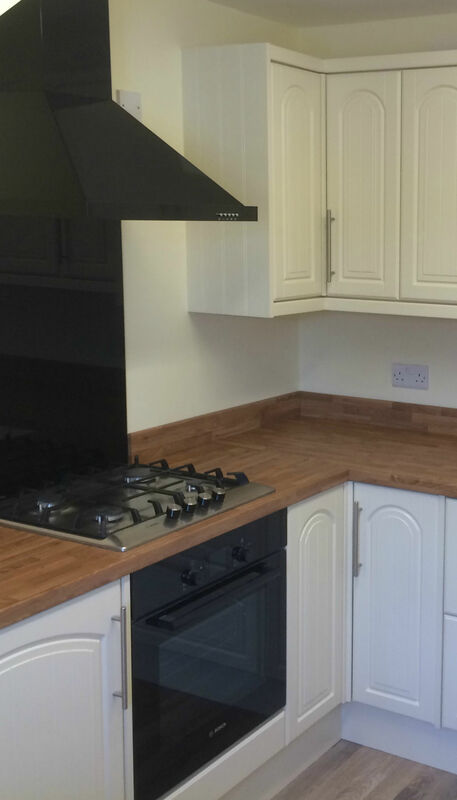 Whether you’re looking to replace a single window or install a whole new kitchen, all work is completed to a high standard by Andrew. Part of the Assure Certified Installer Scheme, you can be certain that we will provide you with a high level of customer service and quality products. 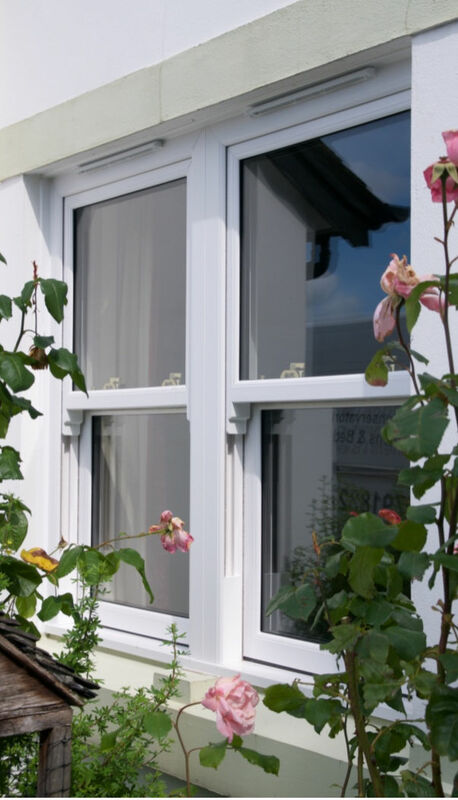 All our Double Glazing also comes with a 10 Year Insurance Backed Guarantee for added peace of mind. uPVC Casements, Vertical Sliding Sash, Flush Sash all available in a variety of styles & colours. Upvc & Composite doors to suit all styles & needs. 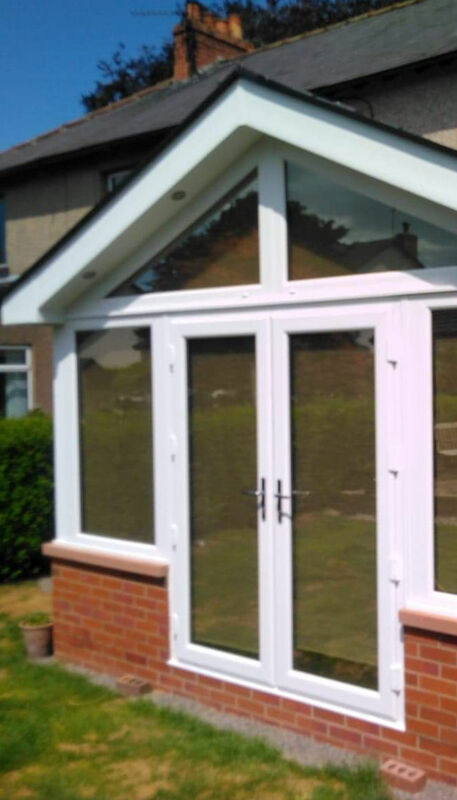 Looking to add additional space to your home, why not add a conservatory. We have a wide selection of kitchen designs to suit all tastes and budgets. We offer a design and installation service. We have a wide range of fitted Bedroom styles to choose from. We offer a design and installation service. 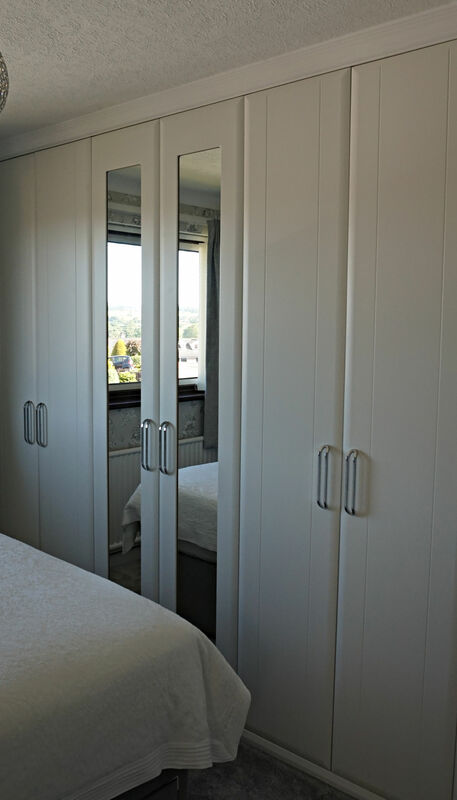 "Thank you for transforming our original built in wardrobe with new doors and adding matching bedroom furniture, the result is amazing." "We would like to thank, Andrew, Kevin & Donna for a very professional service installing our new Box Window. Considering the elevated position (First floor flat) and the safety aspect it was installed with the least possible disruption and cleanliness. 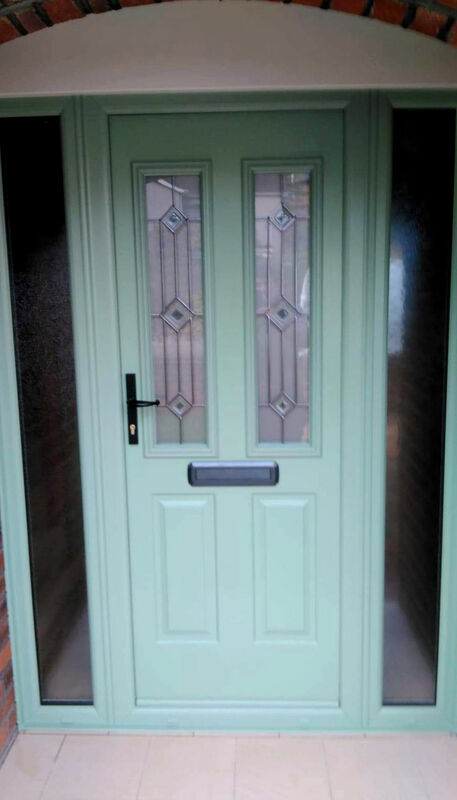 We also had a new composite front door installed last year which we were really pleased with. We highly recommend Andrew Richardson Windows & Joinery." "I have used Andrew several times over the years with the knowledge that he only installs quality products. Last year he did a full kitchen installation and more recently a front door. My neighbours were impressed enough that two of them have now also used Andrew on their home improvements."